RobertDouglas advised Lodging Capital Partners, LLC and Lubert-Adler Management Co. on the acquisition financing of the Embassy Suites Memphis. The $22.6 million acquisition financing was provided by a national life insurance company. RobertDouglas provided a variety of fixed and floating rate financing options to the new owners and ultimately structured a hybrid execution that satisfied their investment objectives. 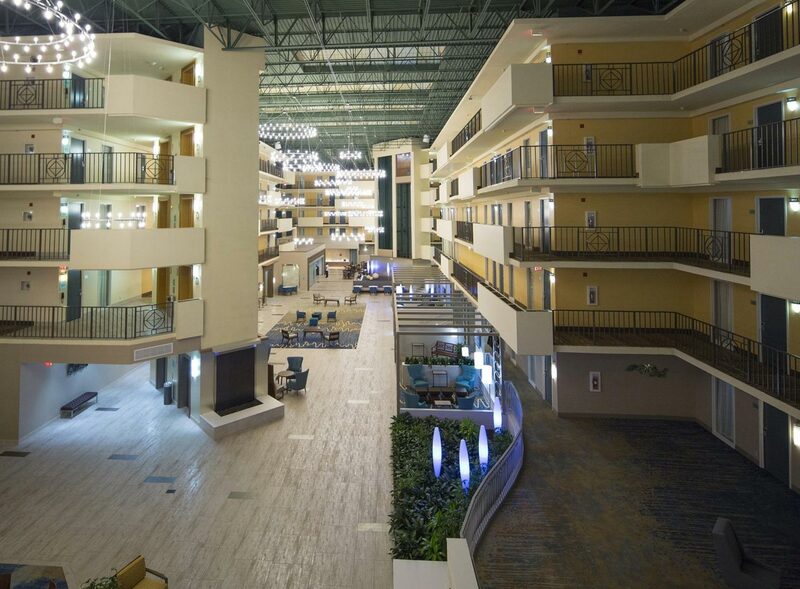 The 220-suite Embassy Suites Memphis is one of the strongest performing hotels in the Memphis market with 4,000 square feet of meeting space, the well-renowned Frank Grisanti’s Restaurant, an indoor swimming pool and whirlpool, fitness center, business center, gift shop, and complimentary shuttle service. The property is directly adjacent to the global headquarters of FedEx and is within a quarter mile of the global headquarters of International Paper. Key Count: Lodging Capital Partners, LLC and Lubert-Adler Management Co.